Do you have a favorite team? Do you like to keep your game day beverage cold? Well today is your lucky day. 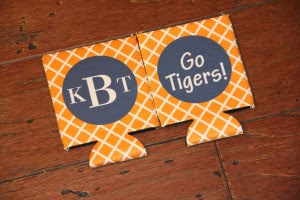 Abigail Lee has joined me in offering one lucky follower a set of two game day coozies! Pick you favorite team and show your spirit! Abigail Lee has some darling designs. 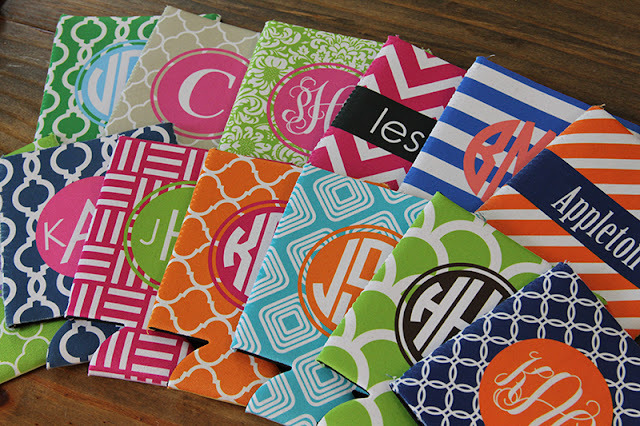 There is a koozie color and style for everyones taste! 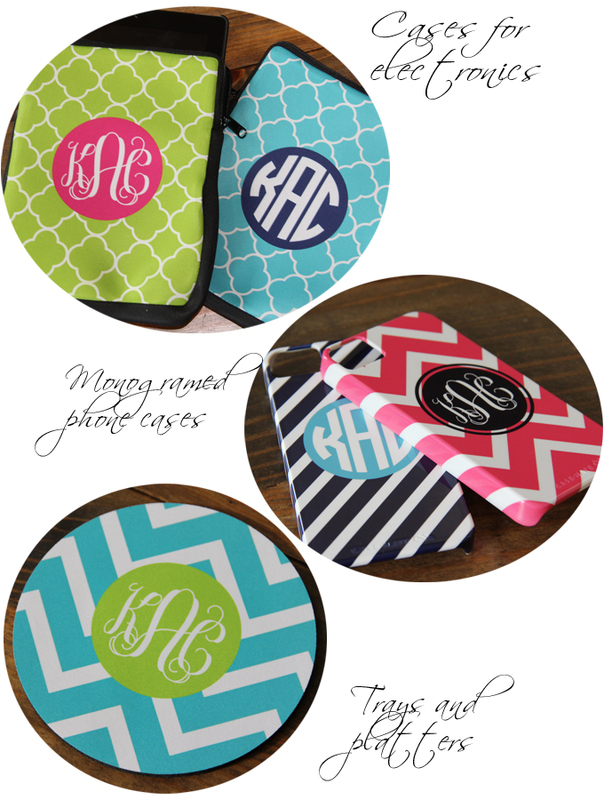 Personalized cell phone cases, to just about any iPad, kindle, or tablet cover you need. And lets not forget about the home accessories with personalized plates, trays, and coasters. 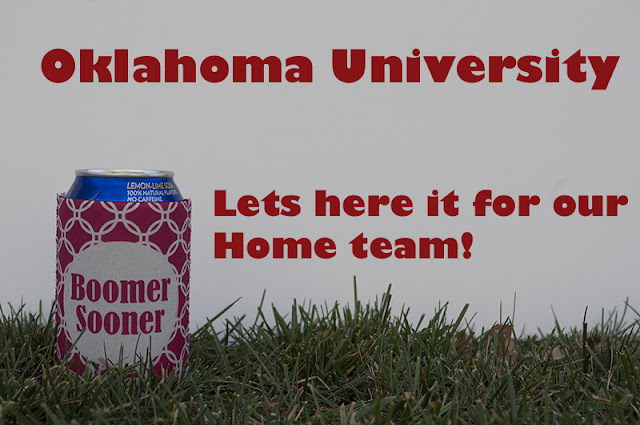 My son's are big OU fans as we are originally from Oklahoma. So it was the perfect stocking stuffer for him this year! Monogram on one side, team spirit on the other side. Pretty cute huh? Even for a guy! So are you ready to show your spirit? Who ever you cheer for do it in style, get your game on and enter to win a set of Abigail Lee koozies! I've always loved the Georgia Bulldawgs! Happy Friday, lady! i am a Va Tech fan! my little brother goes there -- so i have to support him!